As you may have noticed, I am slightly changing the overall look of the blog. Being a blog mainly dedicated to photography, it made sense to make photography really central to the presentation. 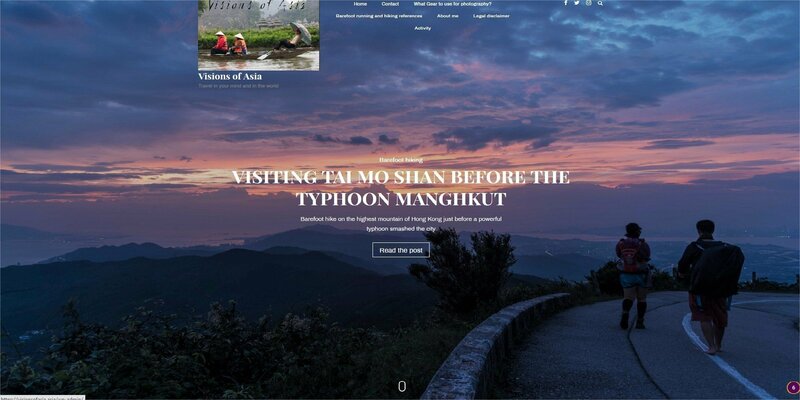 You may have noticed that the homepage is now focused around a central photo, which showcases an article on which the focus is at the moment. This is in line with the idea of really putting much more photography at the heart of this blog. Similarly, the content is now more legible due to a different background and more legible fonts. With constant updates on my latest barefooting adventures, the contents of the blog have become a bit too tipped off towards barefoot running and hiking, to the detriment of its other important component which travel and photography. I will try to rebalance this, especially as there are also a number of stories in the pipeline around my latest trips, which i did not have the time to post. 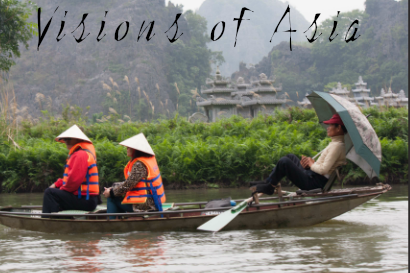 Of course, I will keep updating about my barefoot experience, but this blog is named “Visions Of Asia”, and it aims also at sharing this vision of Asia and of the world. Finally, a blog is also a way of talking to the readers. But I am also keen on hearing from you, so please do not hesitate to get back to me with your comments or reactions. There is always a place for dialogue on this blog, and I would be glad to see readers indulge into it.